Advanced Lymphatic Therapy is the ultimate way to decongest and cleanse your body from the inside out. 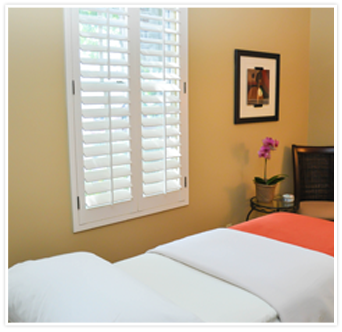 Often offered in a series, this therapy is the ultimate detoxification treatment. Advanced Lymphatic Therapy literally pulls waste and fluid build-up from under the surface of the skin leaving you with a healthy radiant glow. Effective Lymph Drainage is a beauty treatment as well as a way to improve your overall health. This therapy produces an anti-aging effect that is truly amazing!